Yep, that’s the Motorola Shadow. Or is it the Droid Shadow? This picture was leaked earlier today and appears to be the exact same device that our sources said would be hitting VZW shelves in June. That’s right. I’d say our sources were once again spot on. And if you are worried about the MotoBlur, then do not buy this device. 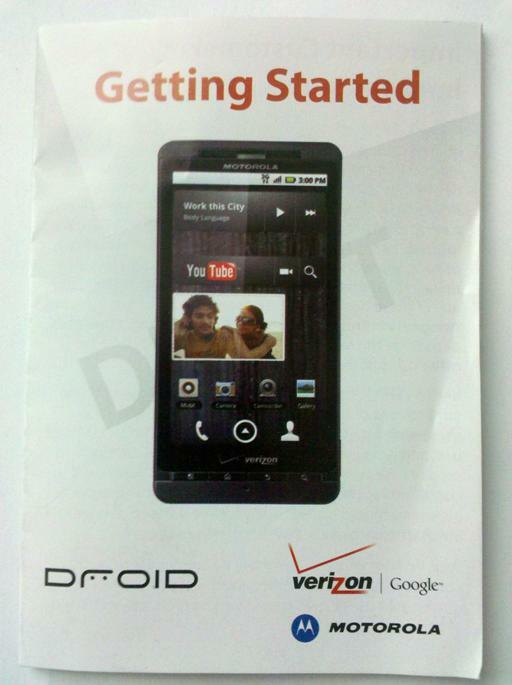 Stick it out and wait for the Droid 2 which will be standard Google Experience just like version 1 was.